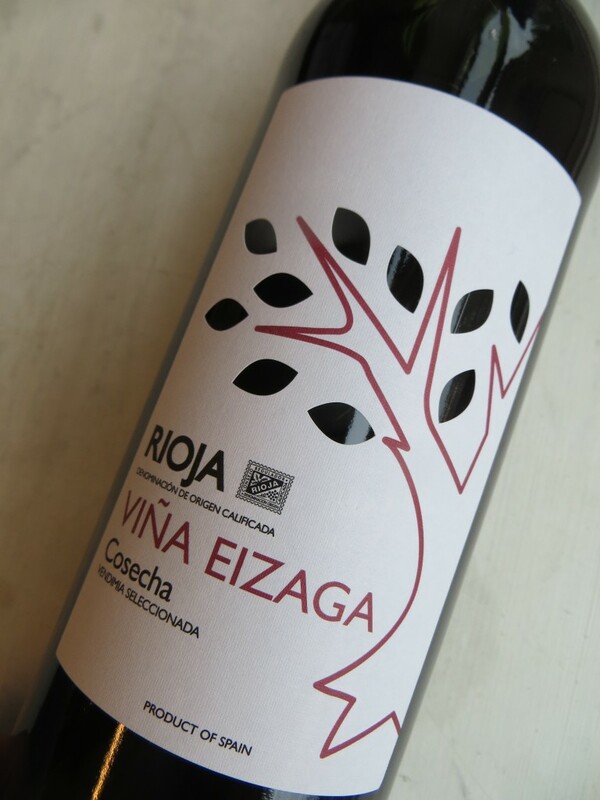 Eizaga Rioja Joven 2013 by Bodegas Vina Eizaga, Spain. 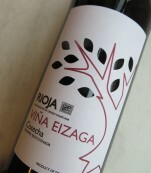 This is a extremely well-balanced wine, which primary aroma is dominated by flowers, which gives it a unique character. This Red Joven is well-balanced with a strong "backbone". It has a long and delicious finish filled with aroma and hints of liqueur. This red wine is ideal to serving with meat and sausages. The optimum serving temperature is 16 degrees.